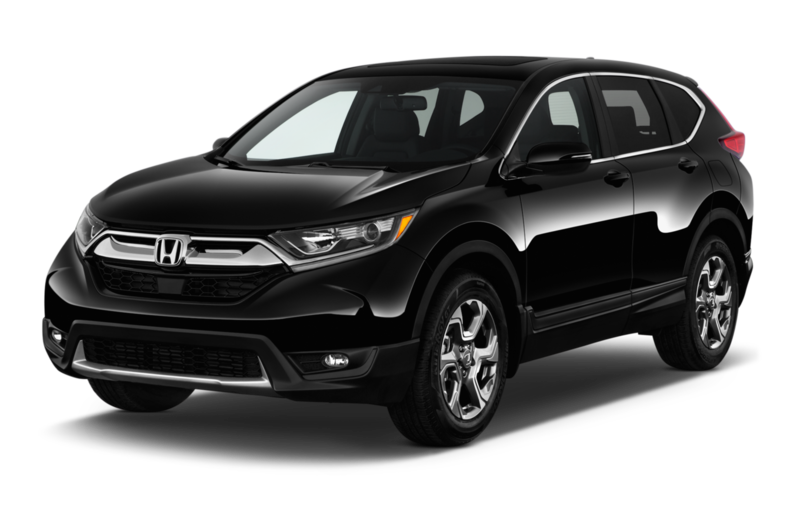 Honda has established a reputation of building cars that are reliable and practical, often with more interior space than rivals in many segments. 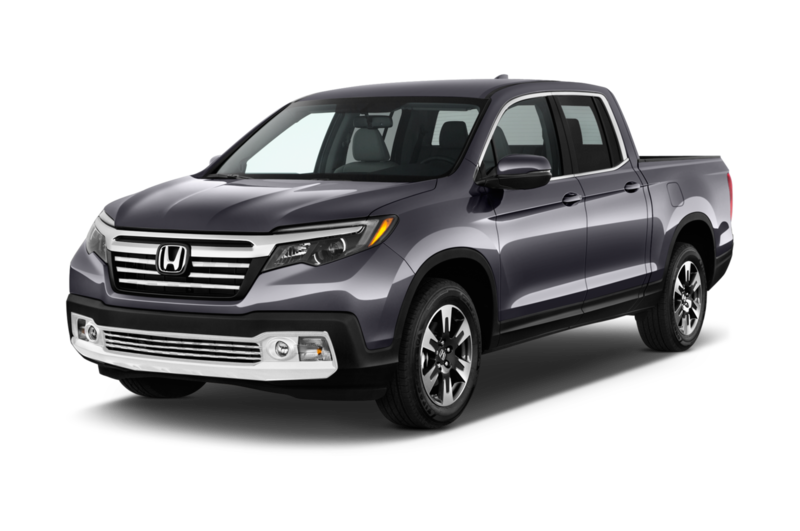 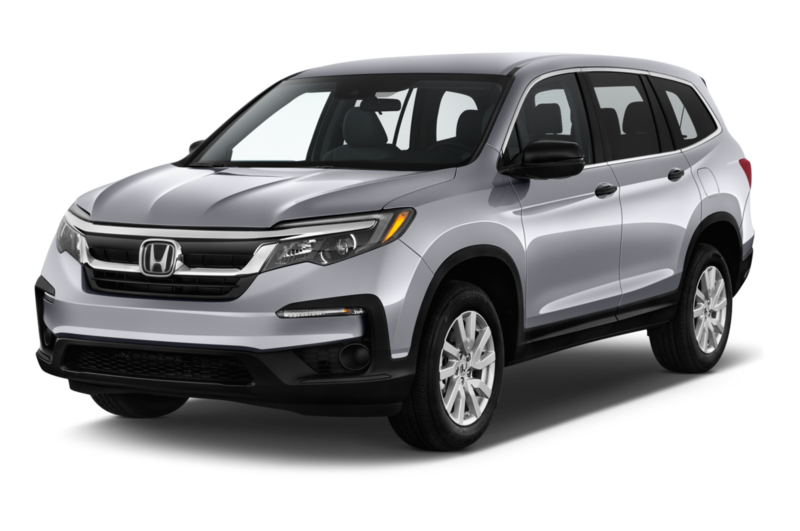 And you'll find Hondas in almost every segment you can name, from the Fit subcompact four-door hatch and Odyssey minivan to the Ridgeline midsize truck and the Accord midsize sedan. 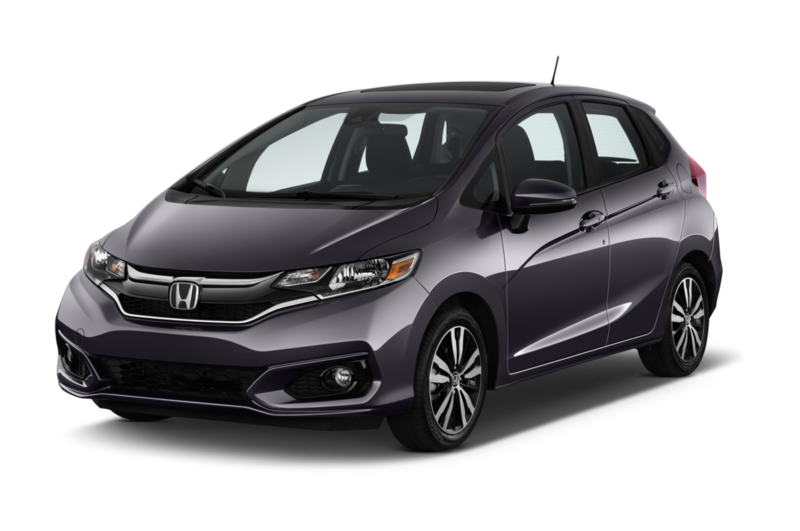 Least Expensive: The Honda Fit is the least expensive Honda currently available. 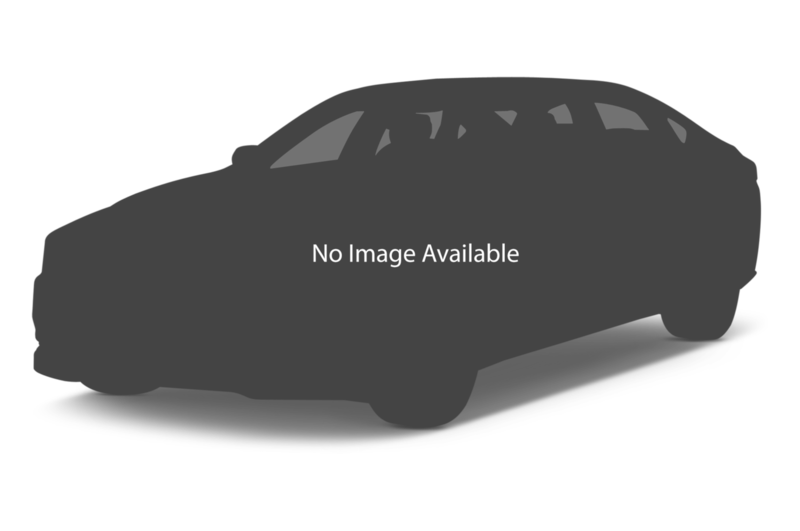 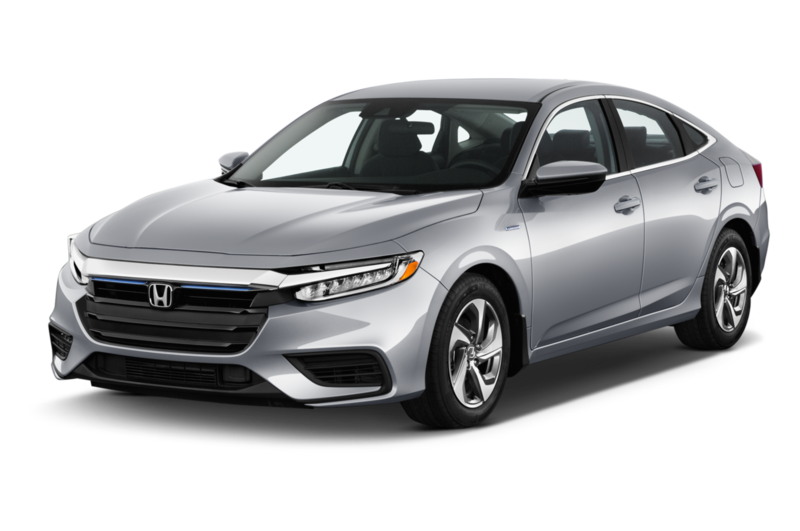 Only available as a four-door hatchback, the car is more flexible inside than you might think, but carries a base price above some competitors. 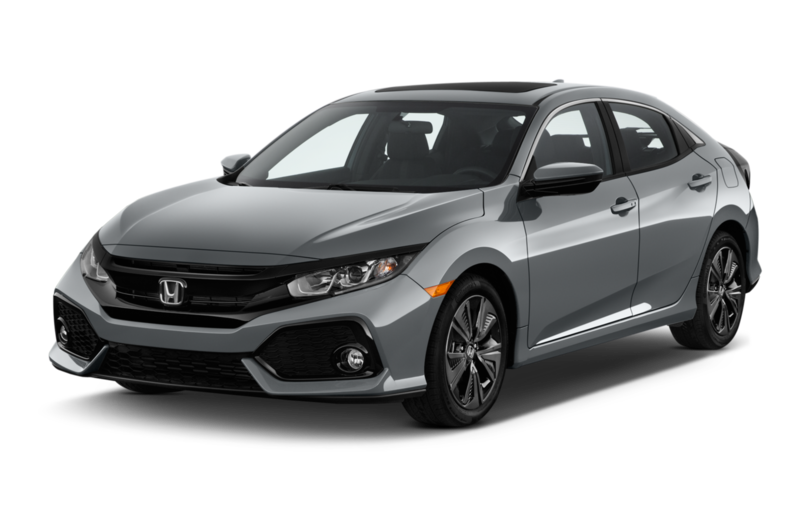 Sportiest: The compact Civic lineup includes Si and Type R models, making the most of the new Civic's platform. 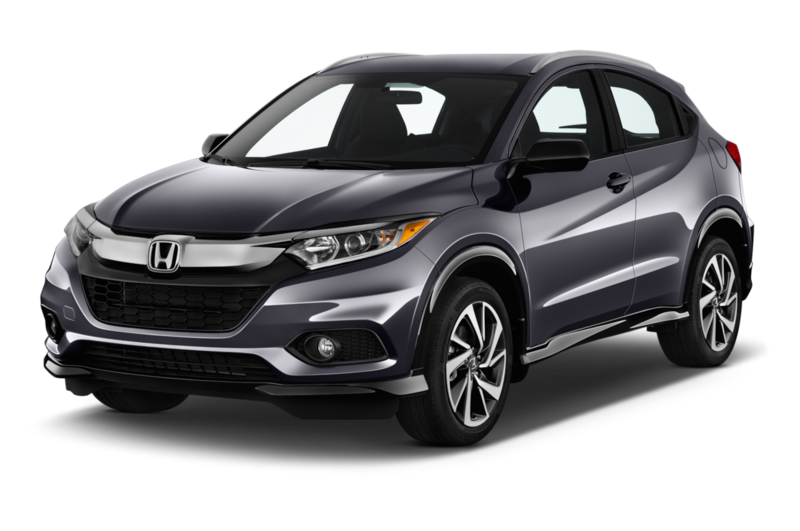 The Civic Type R is a nameplate that has been on sale in Europe and, for the U.S., is only available as a four-door hatchback. 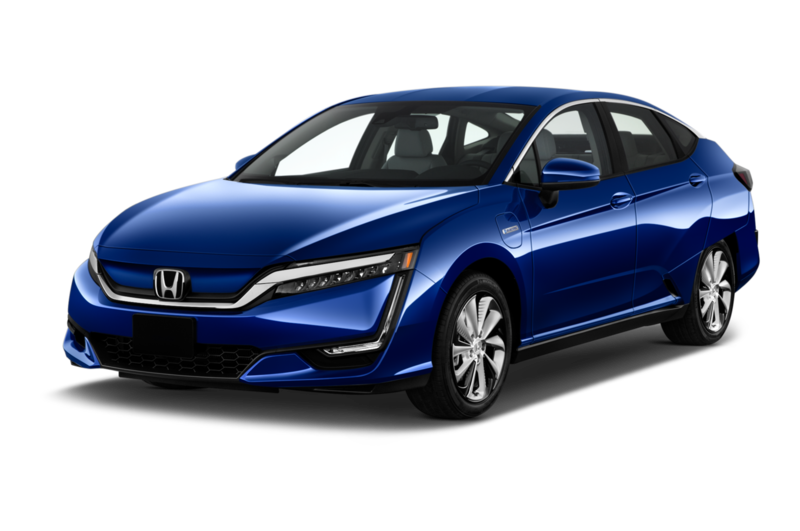 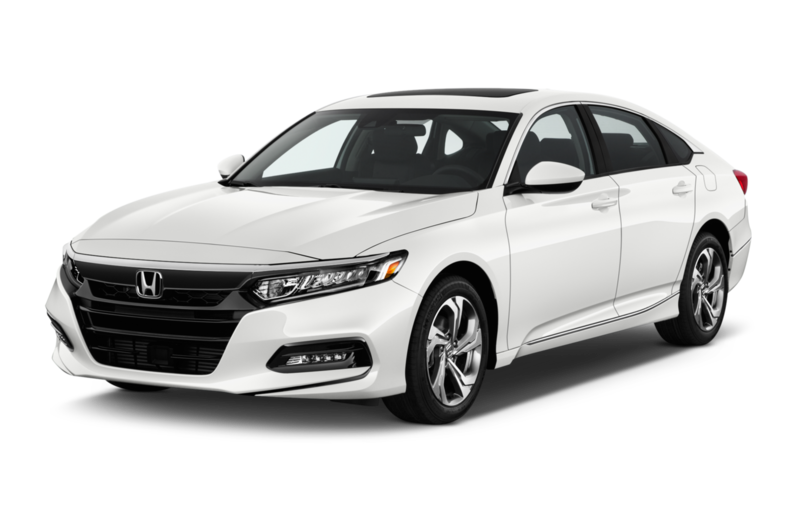 Popular: The Honda Accord midsize sedan, CR-V five-passenger crossover, and Civic compact sedan and coupe are among the brand's most popular models. 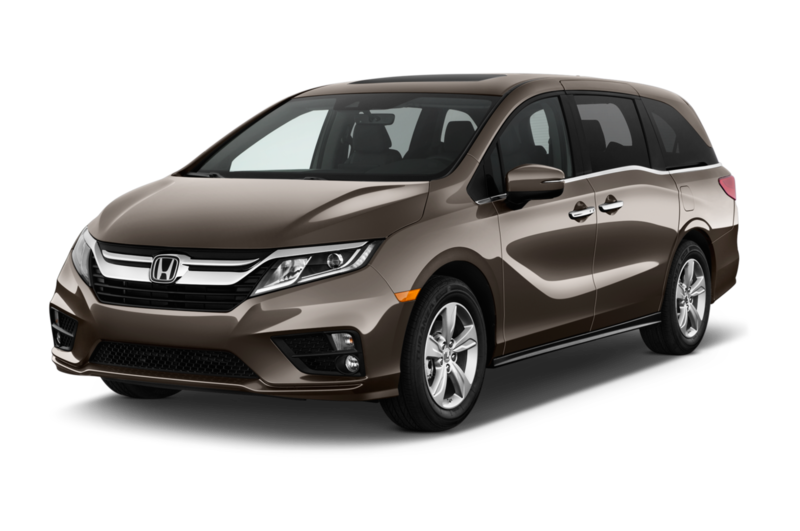 Most Expensive: Loaded three-row people-movers including the Odyssey Touring Elite and Pilot Touring Elite can approach $50,000 with options and accessories.